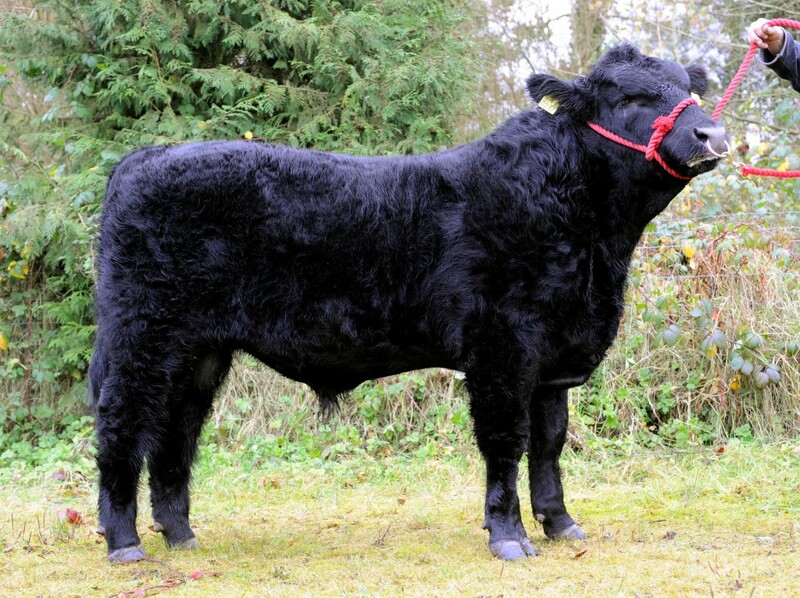 Ben has bred some exceptional Angus calves across Ireland. He has grown into a big, powerful bull, but still has great breed character. Last remaining stocks.